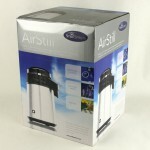 A great accessory for the Air Still. 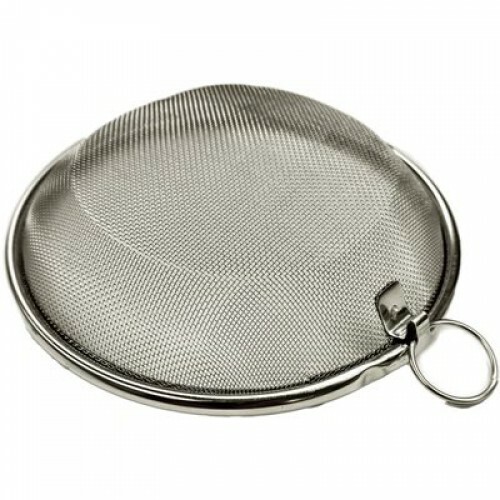 This stainless steel basket can be used to infuse spirits with botanicals, spices, or anything else you'd like to throw in! 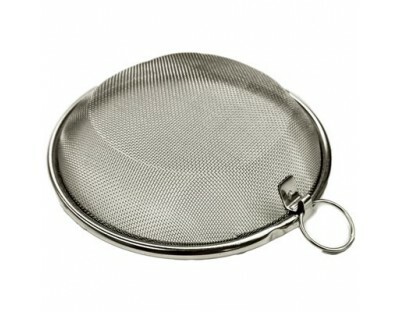 Also called a Gin Basket, it easily attaches by clipping into the inside of the Air Still lid.